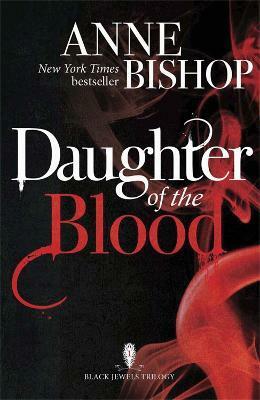 The first in New York Times bestselling author Anne Bishop's captivating Black Jewels trilogy. The Darkness has had a Prince for a long, long time. Now the Queen is coming. For years the realm of Terreille has been falling into corruption, as the powerful Queens who rule it turned to cruelty. But there is hope. A prophetic vision has revealed the coming of a Queen more powerful than any before. And once the foundations of her power - father, brother, lover - are in place, she will emerge from the darkness, bringing freedom. For she is the living myth, dreams made flesh. Not just any witch, but Witch. Anne Bishop lives in upstate New York, where she enjoys gardening, music and writing dark, romantic stories. She is the award-winning author of sixteen novels, including the Black Jewels trilogy.